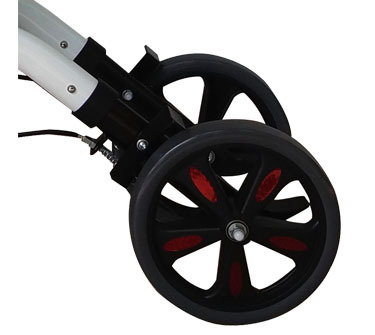 With intelligent brake handle, can brake at any time, safe and reliable, very suitable for the elderly out of the use. 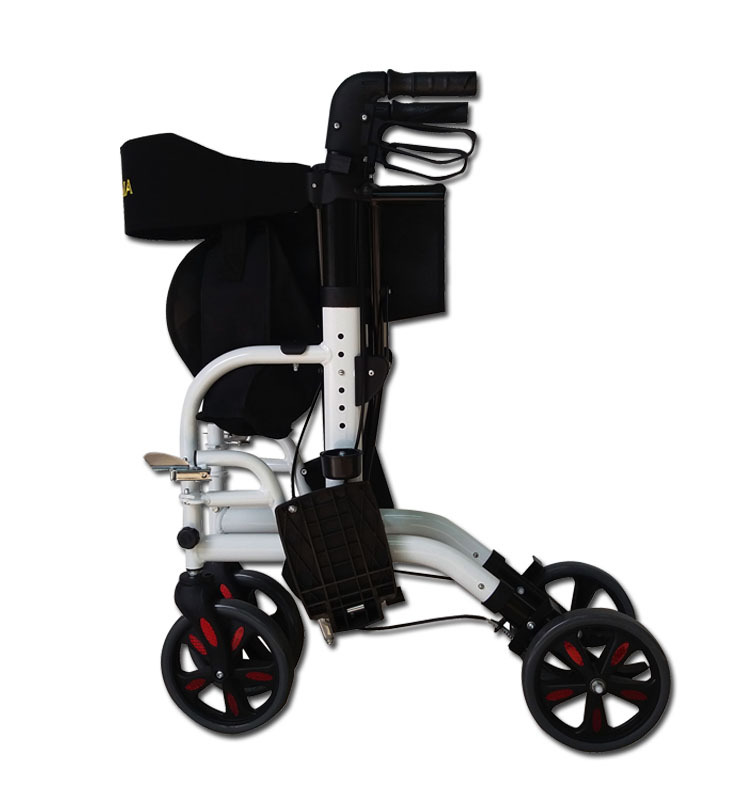 With adjustable height of the button, suitable for different height of the elderly, simple and convenient operation. 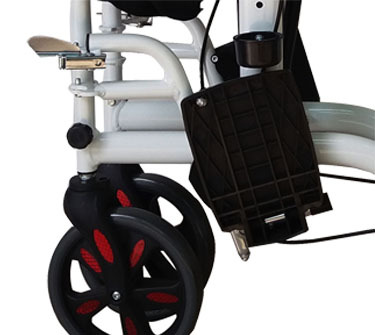 Footrest has folding function, can be used as a Transit chair ,it is very convenient and practical. 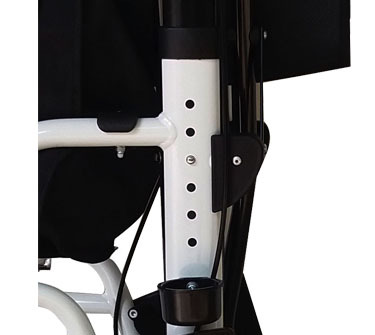 The rear wheel can be removed by pressing the button, which is very convenient for storage. • Before the order can be confirmed finally, we would strictly check the material, color, dimension of the sample step by step. • Our salesman, also as a order follower,would trace every phase of production from the beginning. 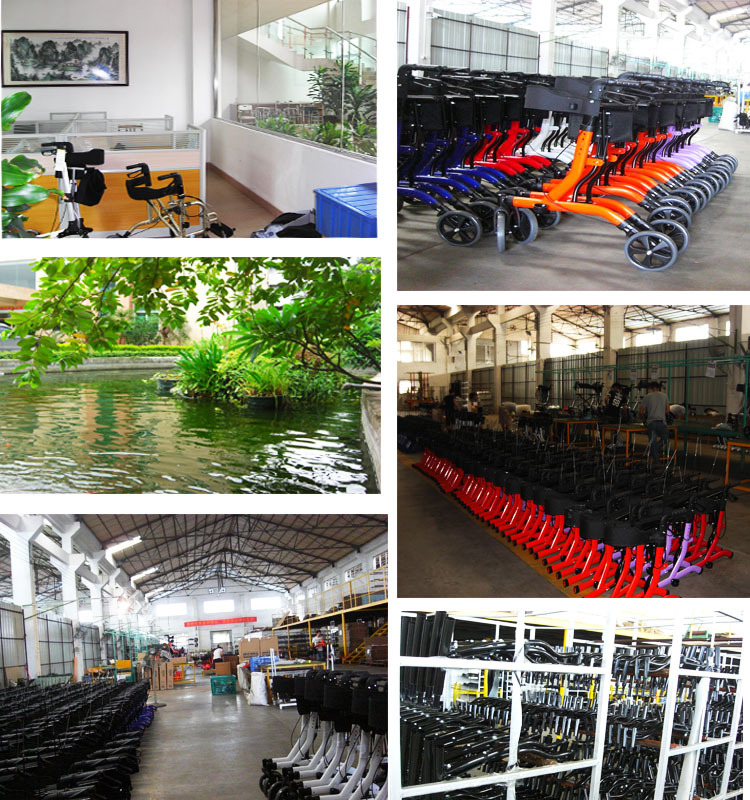 • We have a QC team, every product would be checked by them before packed. •We provide 1 year warranty after goods arrive. 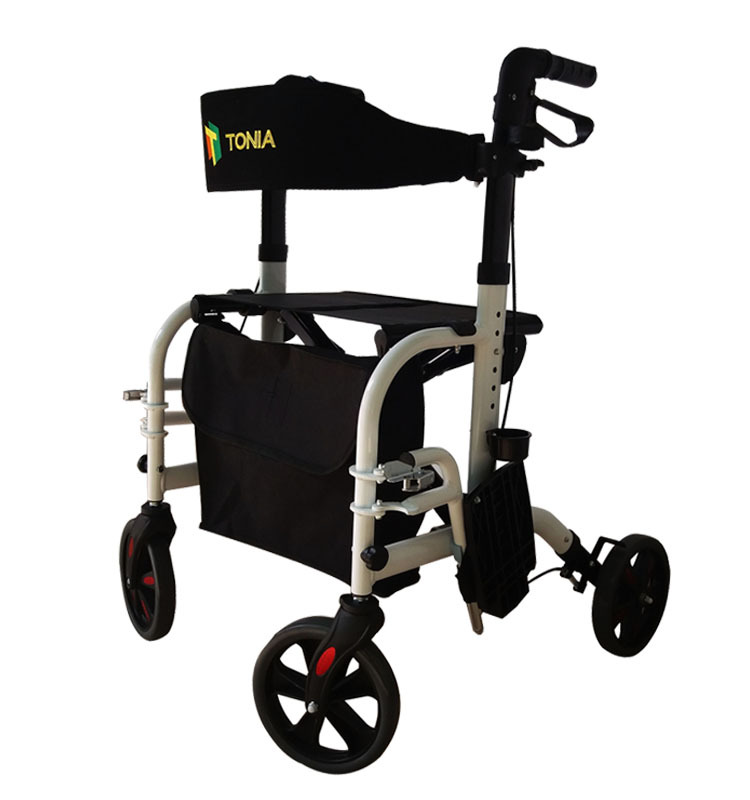 A:We are a Professional Manufacturer for Rehabilitation Therapy products. 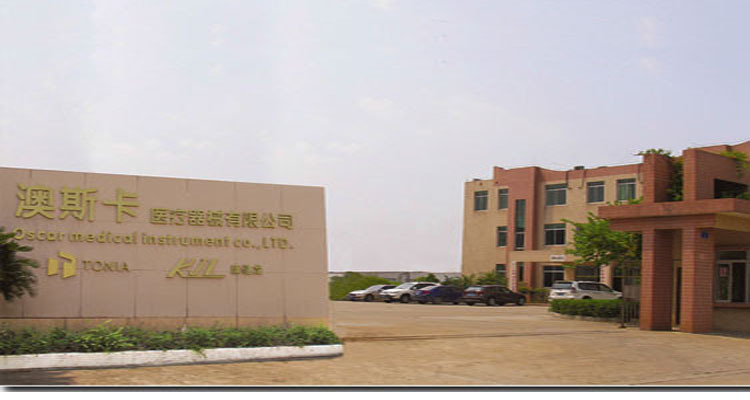 A:our factory is located at Foshan city, Guangdong,China. You can fly to Gangzhou Baiyun airport or Hongkong airport directly, Welcome to our company. Q: What is your trading term? A:Payment term: T/T 30% deposit after order confirmed, 70% balance paid before shipping, or L/C , or Western Union for small amount . Lead time: normally in 60 days after deposit received. Sample policy: Samples are always available for each model. Discounts: We offer discount for big quantity. 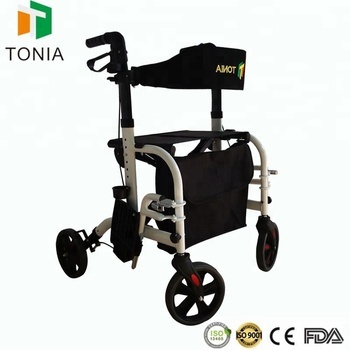 A:We accept OEM, ODM with customer’s logo and packing design. Q: What’s your warranty policy? 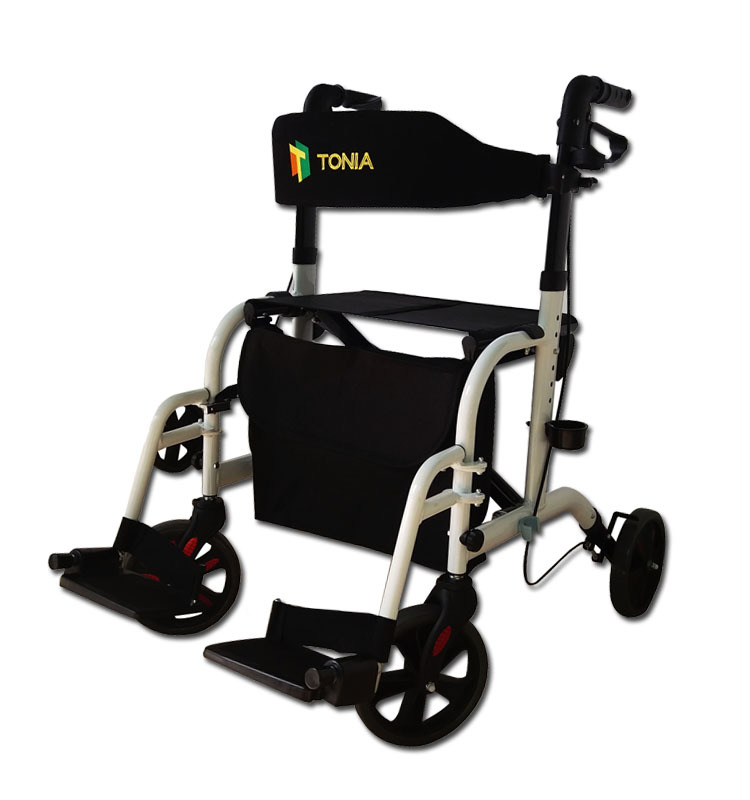 A:We provide 1 year warranty for Rehabilitation Therapy products. You just need to send us pictures or videos of the damaged parts, then we send new parts or compensation to you. 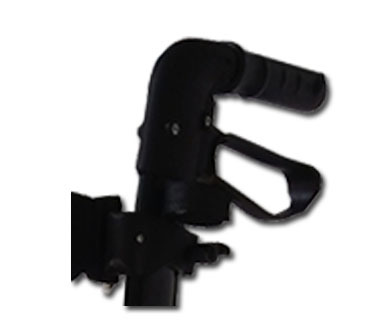 Foshan Oscar Medical Instrument Co., Ltd.